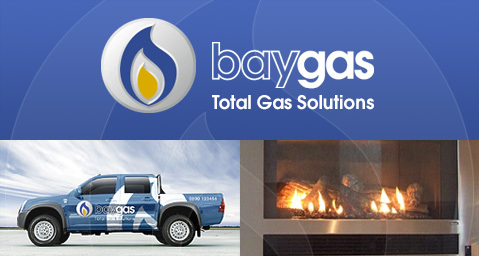 With our long established reputation for professionalism and quality service, Bay Gas is your first choice for reliable gas and plumbing services. Our gas and plumbing professionals and are well trained and highly experienced. We guarantee your job will be completed according to schedule.